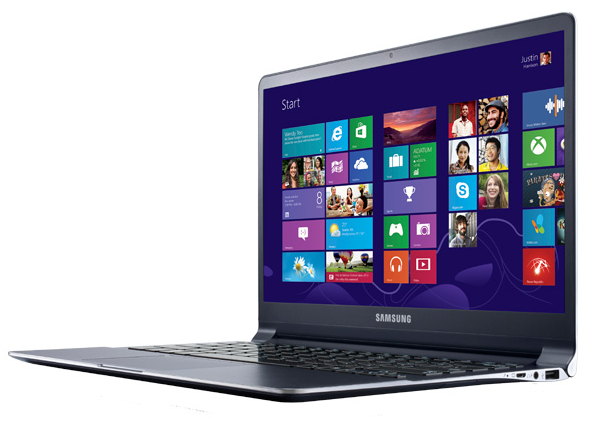 Samsung has launched new Series 9 Premium Ultrabook runs on a Windows 8 Pro (64-bit) operating system. The device comes with LED Full HD display with resolution of 1920 x 1060 pixels. The device equipped with i7 Intel core processor, 4 GB DDR3 RAM and 256 GB of Hard disk space that boosts system performance. 13.3-inch LED Full HD display with resolution of 1920 x 1080 pixels.